Your rifle is only as good as the parts that are put together to create it – and the AK 47 is no exception. Whether your AK 47 is brand new or you’ve had it for years, you want to be sure it’s in tip-top shape. The best way to do that is right in front of your eyes. 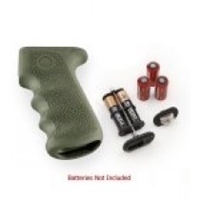 Check out our selection of AK 47 accessories for sale here, available from a business that truly cares about its customers. Our AK 47 gear is the best on the market and is offered here at the lowest prices. 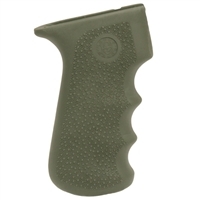 We’ve got AK 47 grips for sale with a variety of different finishes, from black to dark earth and foliage green, and with a range of features like non-slip, ergonomic grip angles and watertight storage compartments. Our additional gear items are well-suited to any owner of an AK 47 – it’s just a matter of choosing your favorites to get the look and feel you’re seeking for your firearm. 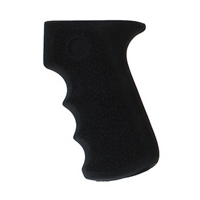 For the best AK grips and more, look no further than Pistol Grips Plus! We also offer free shipping, customizable options and hassle-free returns. Shop now!